No Deposit Bonus $10 free no deposit welcome bonus. 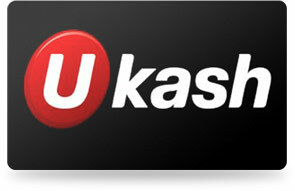 Welcome Bonus 1st deposit: 111% bonus of up to $255. 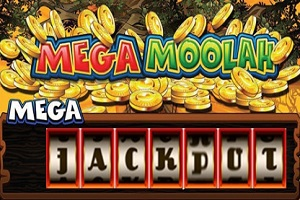 Extra Bonus 2nd deposit: 100% bonus of up to $300. Bonus Info. Ultimate Plus level members have a $2,000 maximum withdrawal limit per free bonus. 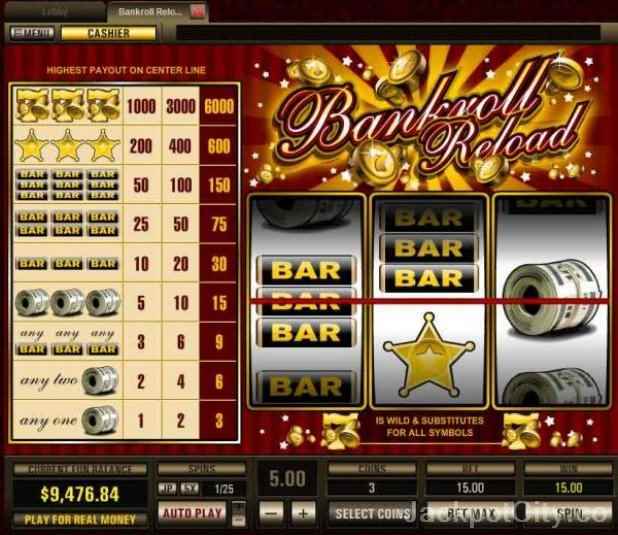 Wagering Players are asked to wager the bonus and deposit amounts twenty five (25) times before making any cash-outs. Bets placed on Slots, Keno will count 100% towards the wagering. Bets placed on Roulette, Blackjack, and Baccarat will contribute one percent of their original value towards wagering. 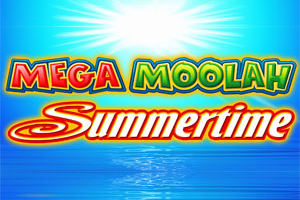 For more detailed information about wagering requirements, terms and conditions, cash backs, bonus rules and maximum payouts, - please confirm with Casino Moons prior to registering. Jackpots People play Progressive jackpots in order to obtain gigantic jackpot prizes. 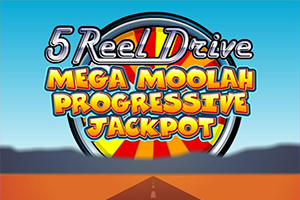 Progressive jackpots are without doubt the biggest paying online casino games online today. Promotions Check out the best tournaments and promotions, especially delivered to satisfy your crave for competition and stunning prizes! 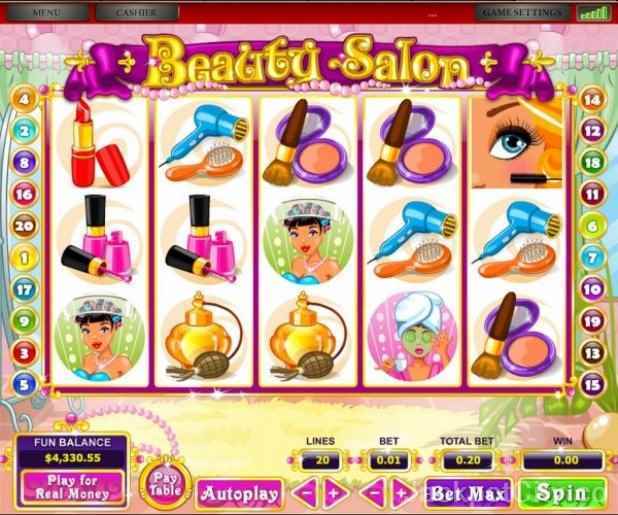 The casino have fresh casino promotions every day! 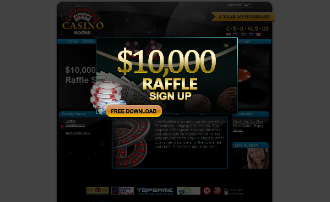 VIP In order to review the VIP Level, the account holder may contact Casino Moons's representatives. The maximum withdrawal amount is up to $35,000 per week according to the member's VIP Level. The member's VIP Level is based on her/his activity on Casino Moons: The more active the member is, and the more the member plays, the higher the VIP Level shall be and thus the payout limit shall increase. Withdrawals 75 fee for withdrawals requested through Bank Wire. A $20 fee is applied for withdrawals requested through Paper Check. 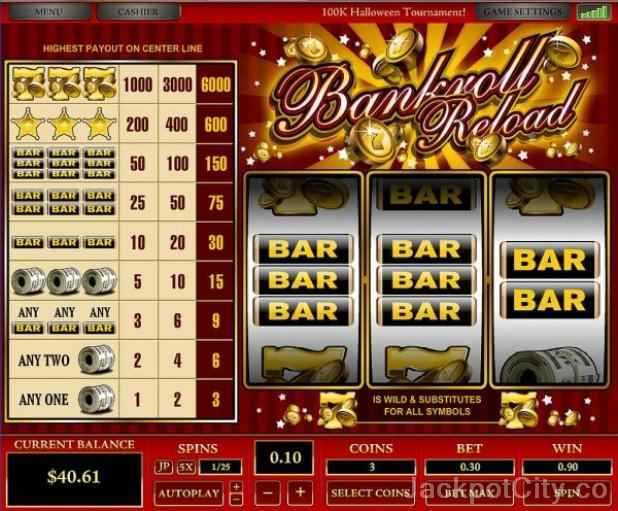 Deposits to, and withdrawals from, a Casino Moons account shall be made only through a financial institution or a payment solution provider. If a player has deposited funds to his account using only the Neteller method, then the withdrawals can be credited back directly to the Neteller account. Once accepted, a withdrawal request can take between 24 hours to 12 business days to be completed. Please contact Casino Moons customer service department for any questions you might have or any additional information concerning their deposit and withdrawal methods. The minimum withdrawal amount imposed by fast Check is of $300. The player shall be notified by email whether their withdrawal request is approved or had been rejected. Using a Wire Transfer cash the minimum withdrawal is $100, and for a Check the minimum withdrawal is $50. Withdrawal requests are Checked every day, from Sunday to Thursday, within 72 hours from the moment the member placed a withdrawal request on the Casino Moons account. Currencies that are accepted in accounts at Casino Moons are: South African Rand, US Dollar, Australian Dollar, Canadian Dollars. Languages avaliable are English. 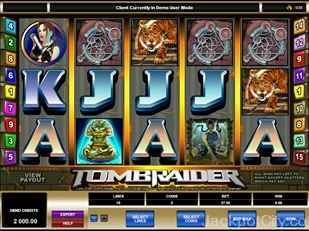 Casino Moons accepts Neteller which is among the best methods for fast and easy deposits/ withdrawals at most casinos.